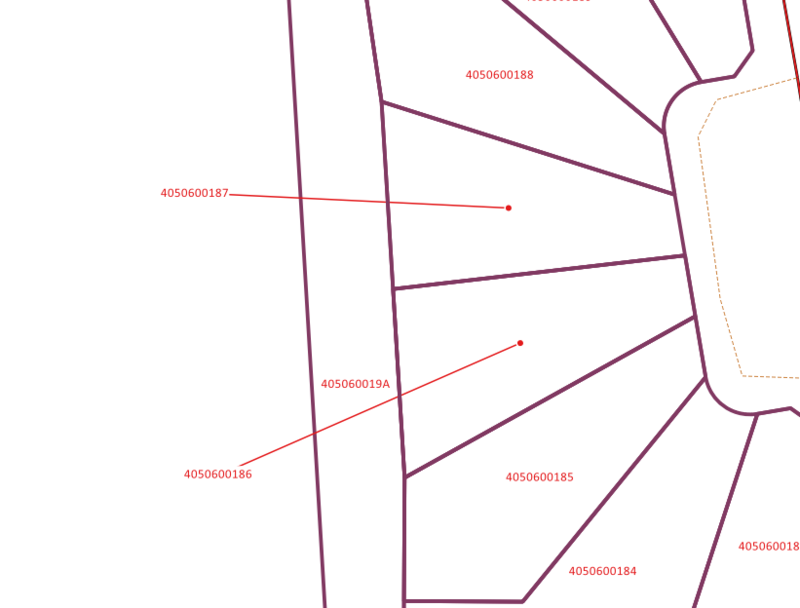 If I am generating line geometry with a marker to label parcels when I use a label call-out, (attached images) how can I use the automatically defined label placement point for my anchor? 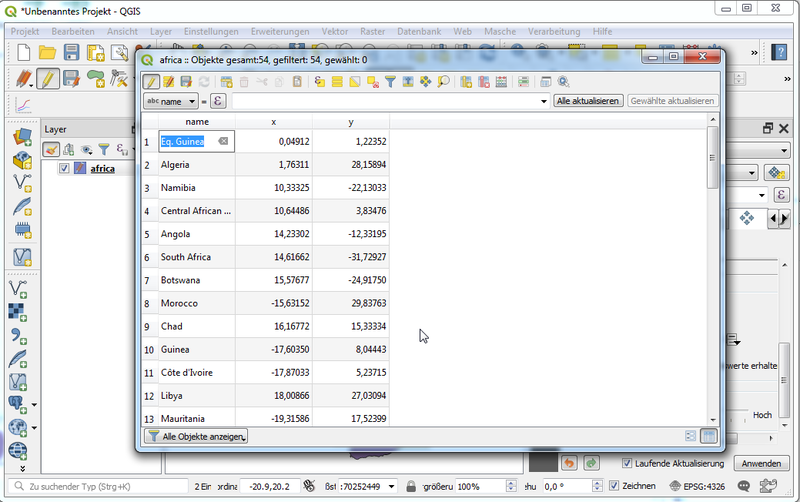 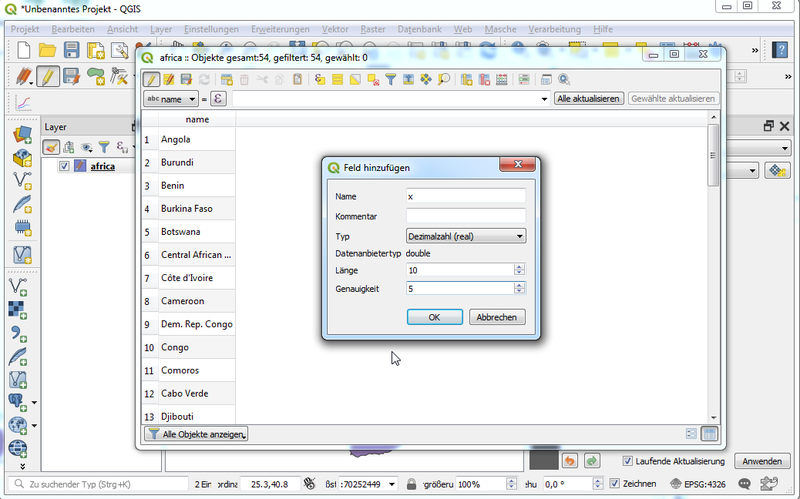 QGIS draws my line to the centroid as soon as I move the label from it's original position. 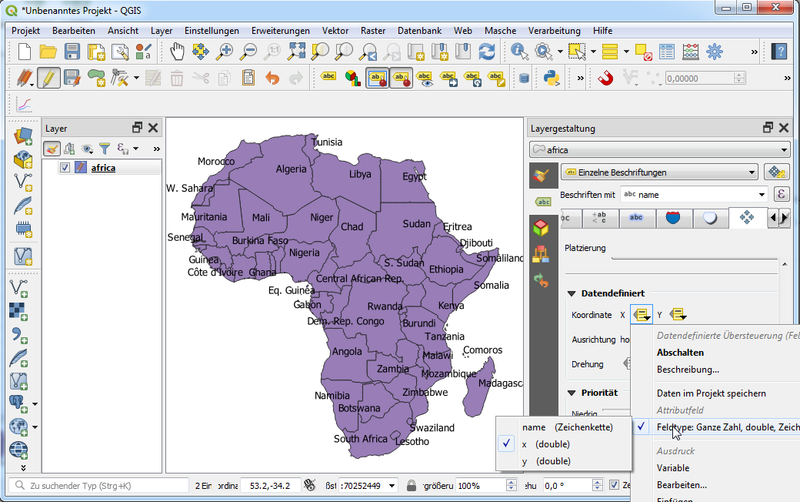 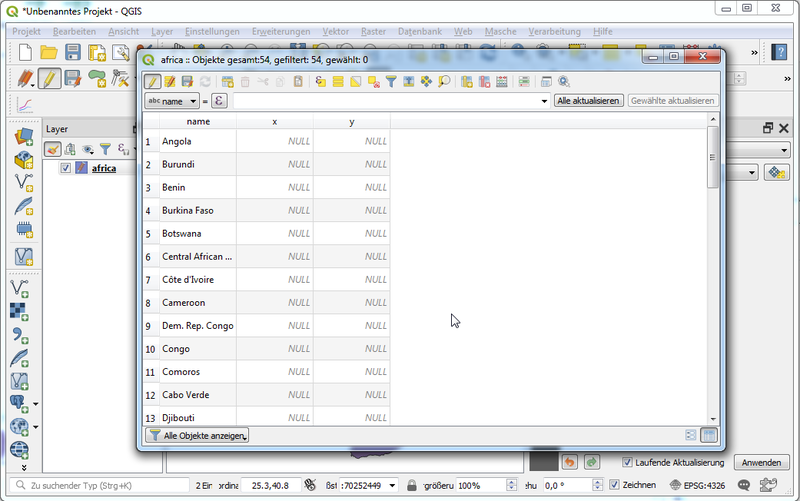 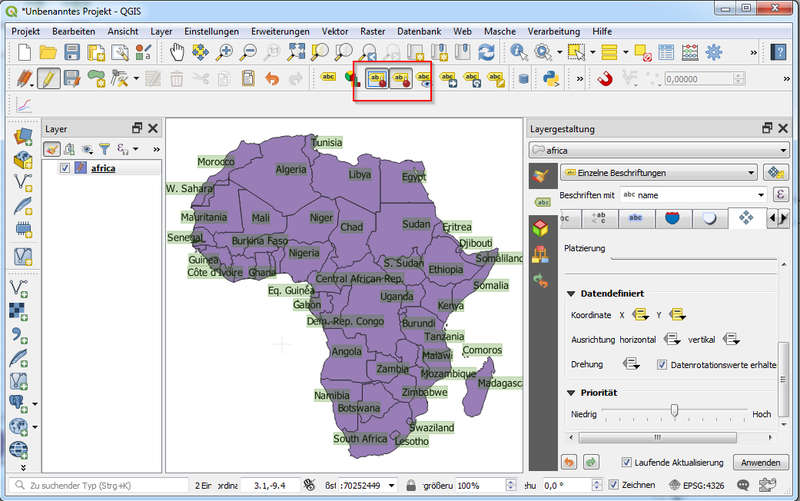 Is there a variable that holds this original geometry position that QGIS put the label at? 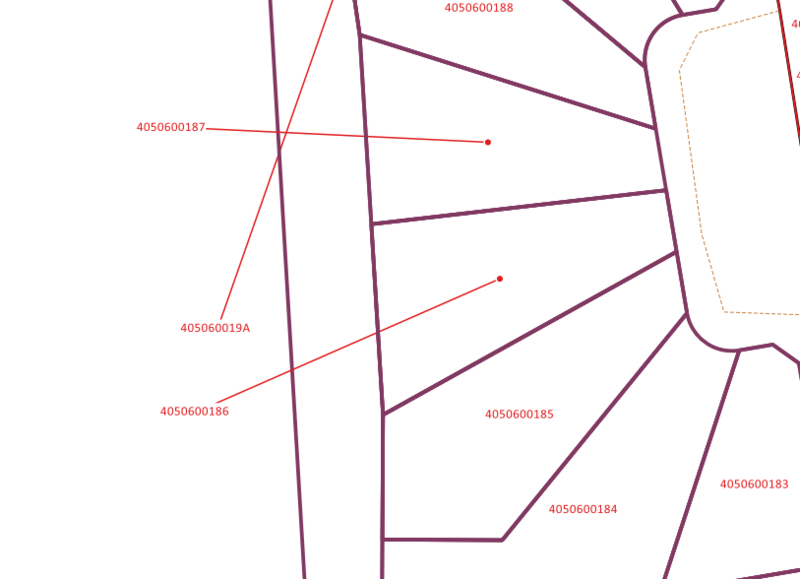 - the coordinate colums x and y now have the coordinates of the original label positions.